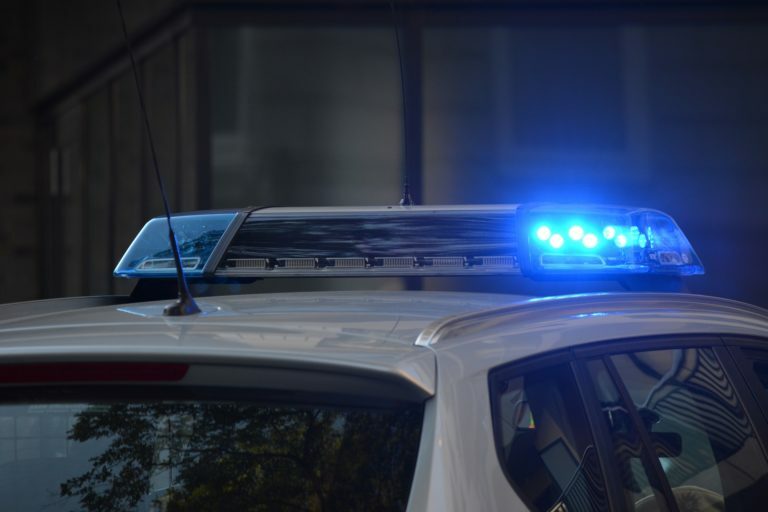 When an individual gets convicted of a DWI offense, they are going to face serious consequences no matter which state they are in at the time of the arrest. In New Jersey, the penalties may include fees, fines, jail time, and a driver’s license suspension. One of the other consequences that an individual may face is that they may have to install an ignition interlock device during their license suspension and for a period of time after the driver’s license is restored. An ignition interlock device requires a driver to take a chemical breath test before they can start the car. If the device detects that the driver has a blood alcohol content of greater than 0.05 percent, the car will not start. If you have been charged with a DWI, contact our firm today. The law firm of Mattleman, Weinroth & Miller, P.C., is composed of experienced divorce and family law attorneys throughout the states of New Jersey, Pennsylvania and Delaware. Please contact the office to schedule a free initial consultation and get any questions answered regarding your specific case.